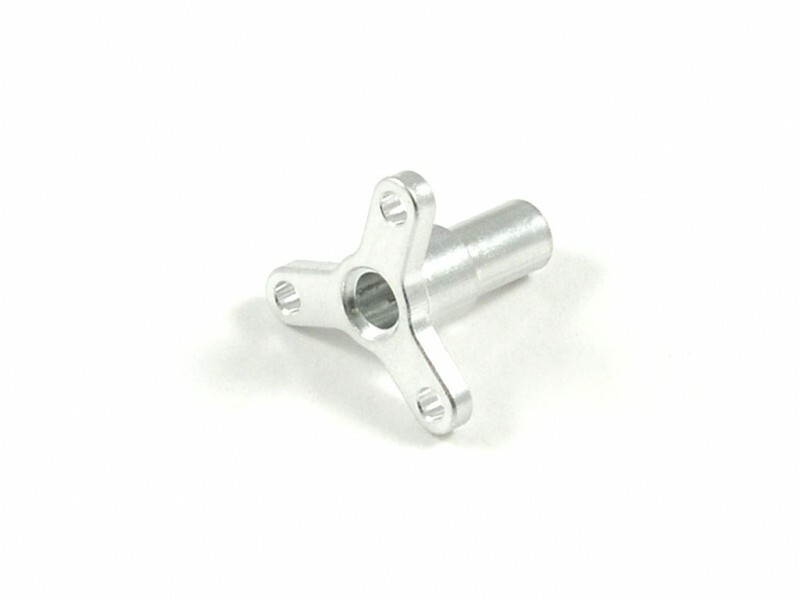 Our E-Flite UMX Series Aluminum Propeller Adapters are CNC machined from billet aluminum. These adapters are very strong and light. 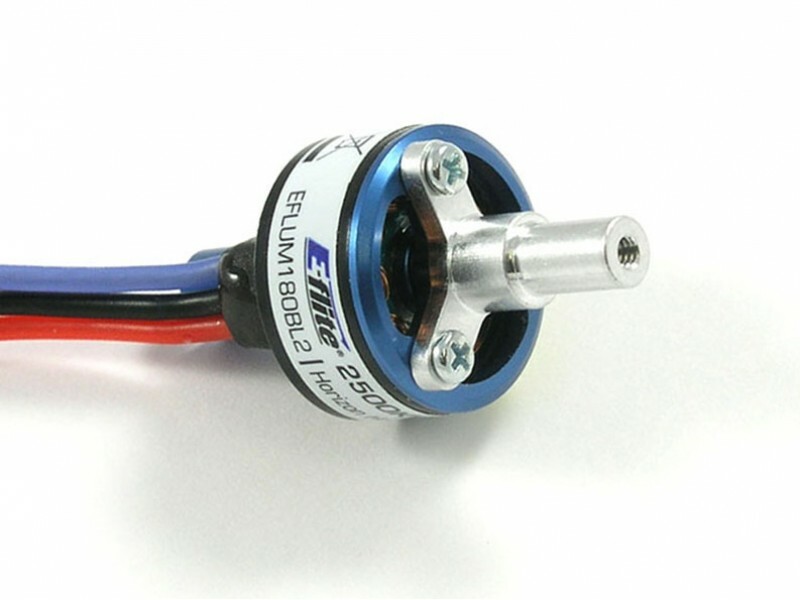 No more worries of breaking a prop adapter from propeller strikes during take off or landing. Fly more confident with less maintenance in the field. 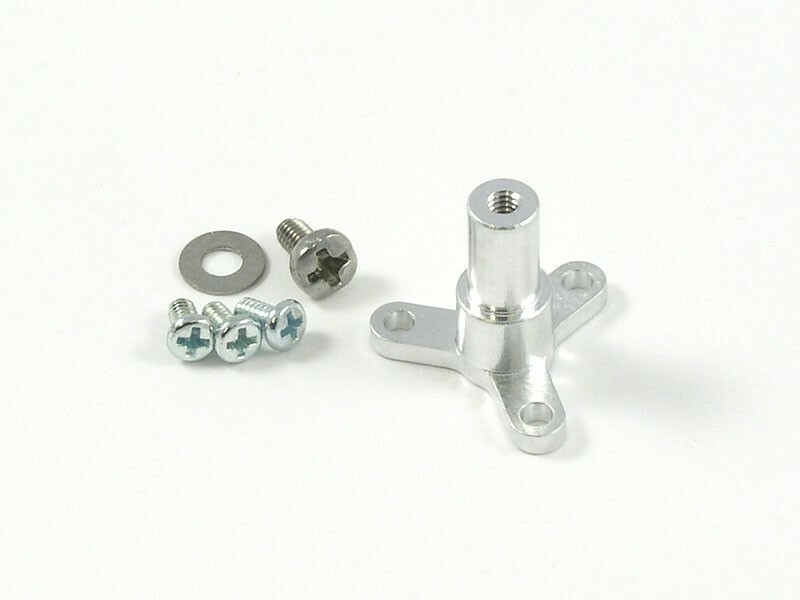 They are designed to be a 100% stock replacement for the stock plastic prop adapter. Simply bolt on, attach the prop, and you are ready to fly. Comes with all new high quality hardware to mount the adapter and prop. 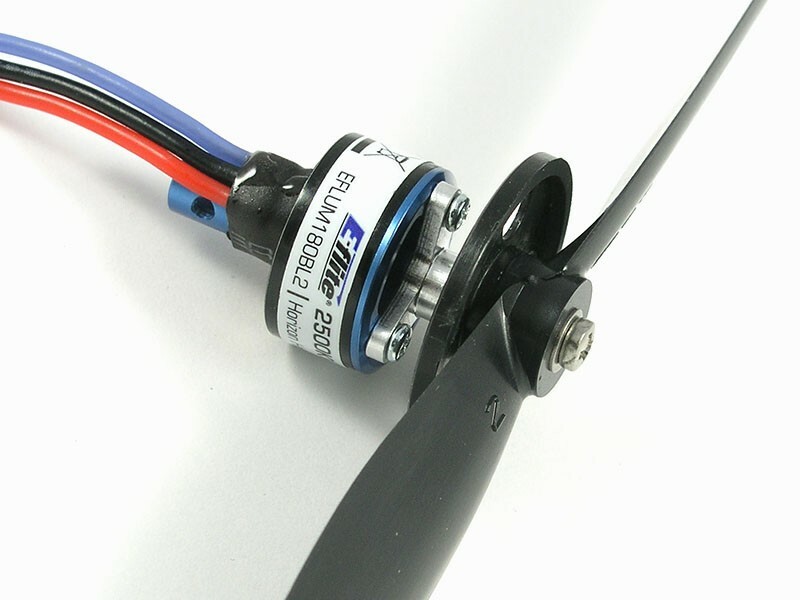 Attach new propeller adapter to motor utilizing the (3) M1.6 x 3mm supplied screws. Slip prop onto adapter and secure with M2 washer and M2 x 4mm supplied screw. Included: 1 - E-Flite UMX Aluminum Propeller Adapter, 3 - M1.6 x 3mm screws, 1 - M2 x 4mm screw, 1 - M2 washer. - Always check and adjust center of gravity after any alternations to your model.